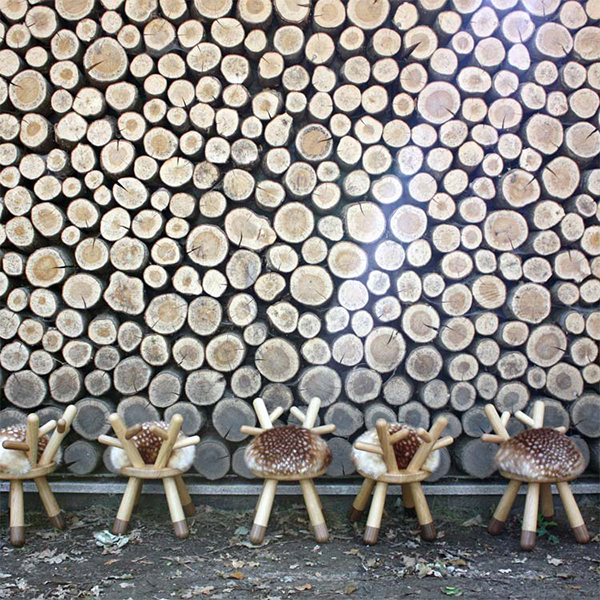 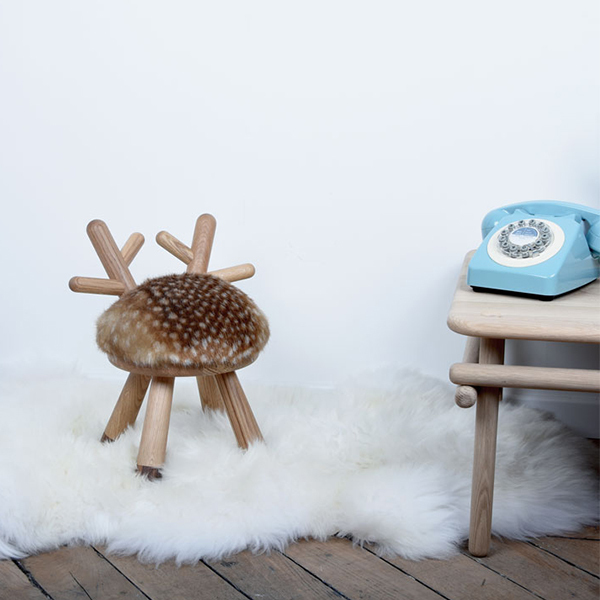 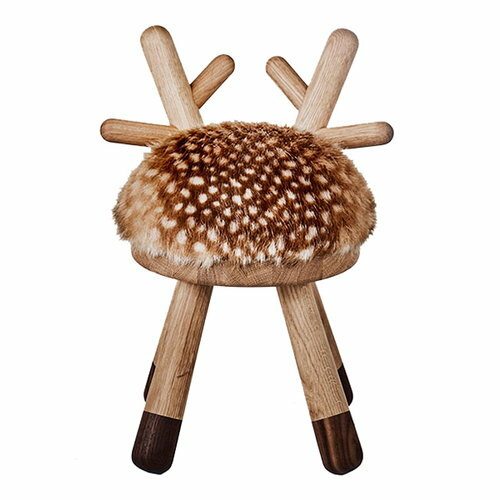 Bambi chair, designed by Takeshi Sawada for the Danish EO, is a friendly and playful stool for both sitting and playing. 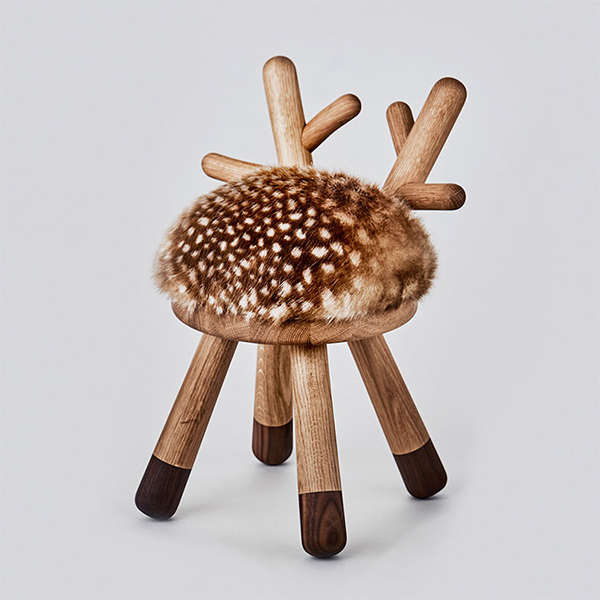 The sculptural animal chairs of the collection fit perfectly by low tables and provide a sturdy and inspiring design for leisure and play. Made of high-quality European and American wood, the animal chairs bring delight into any interior, either individually or in groups.